Why Document Security So Critical? Go Paperless: Still receiving bank statements and doctors’ invoices by mail? You don’t need your Social Security number floating around in your trash can on the curb outside. Call your bank, doctor, credit card company etc. to find out if you can go paperless and manage your records via a secure online portal. You’ll save a tree and protect your privacy. 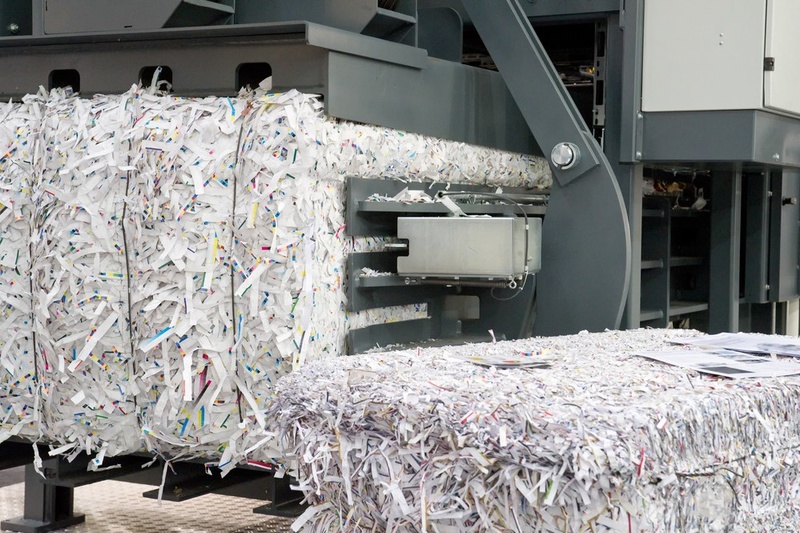 Shred Sensitive Documents: Those credit card and health savings account statements you don’t need that have been sitting in that folder in your desk? They’re a privacy liability. Get rid of them (securely, using a shredder). Pay attention to financial documents: When dealing with any documents with personal information such as credit card data, social security numbers and all banking information, it is best to follow the same guidelines, if not more strict procedures. This is why a document shredding service is a cost-effective and simple tool anyone can use to protect their personal and confidential files and documents from identity theft.